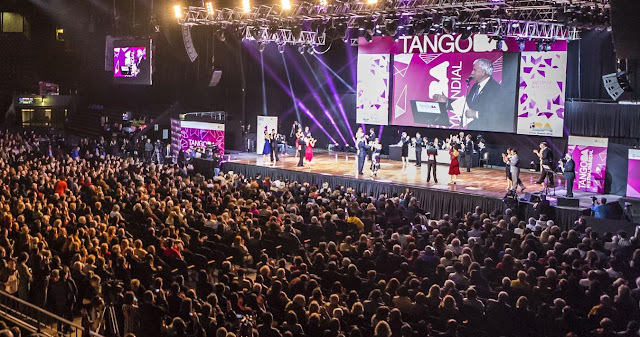 The 2018 Tango Buenos Aires Festival and Tango Dance World Cup will be held between August 9th and August 22nd, 2018, featuring more than 200 shows and free activities including concerts and dance performances, popular "milongas", shows, conferences and clinics, exhibition and sale of products, dance classes in various levels and styles, and the competition for the Tango Dance World Cup, with the participation of the best couples of dancers from Argentina and the world. The Great Opening of the 2018 Festival will be on Thursday, August 9th at Usina del Arte, with a concert at 8.00 pm featuring maestro Néstor Marconi and the different generations of tango. Musicians of diverse ages will join the great artist on stage to play original arrangements for bandoneon duo, trio and quartet. This year the Festival will celebrate Mariano Mores in the 100th anniversary of his birth with a concert by his grandson, Gabriel Mores. International artists that have embraced Tango in their countries will be present to perform at the Festival, coming from Belgium, Japan and Norway. Many other concerts will be held at different venues during the Festival, including cultural centers, notable bars and theaters. Throughout the World Tango Festival classes of different levels and styles will be given by renowned dancers and instructors from recognized schools, all free of charge. 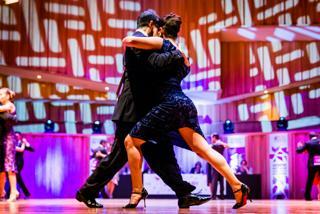 This is the celebration that makes Buenos Aires the mecca for tango dancers around the world. The event rewards the best couples in the Tango de Pista category, which stresses the social dance as a practice rooted in Buenos Aires, and Tango Escenario, which aims to enrich the dance from a choreographic point of view. Starting on Monday, August 13th, more than 500 couples from around the world measure their talents in this competition. The qualifying rounds start on Monday 13th at 11 am at the Auditorium of Usina del Arte. On Monday 13th and Tuesday 14th the competition is for Tango de Pista. On Wednesday 15th and Thursday 16th, Tango Escenario. No advanced tickets are required, but the admittance will be by a strict first come-first served basis until reaching the full capacity of the Hall. 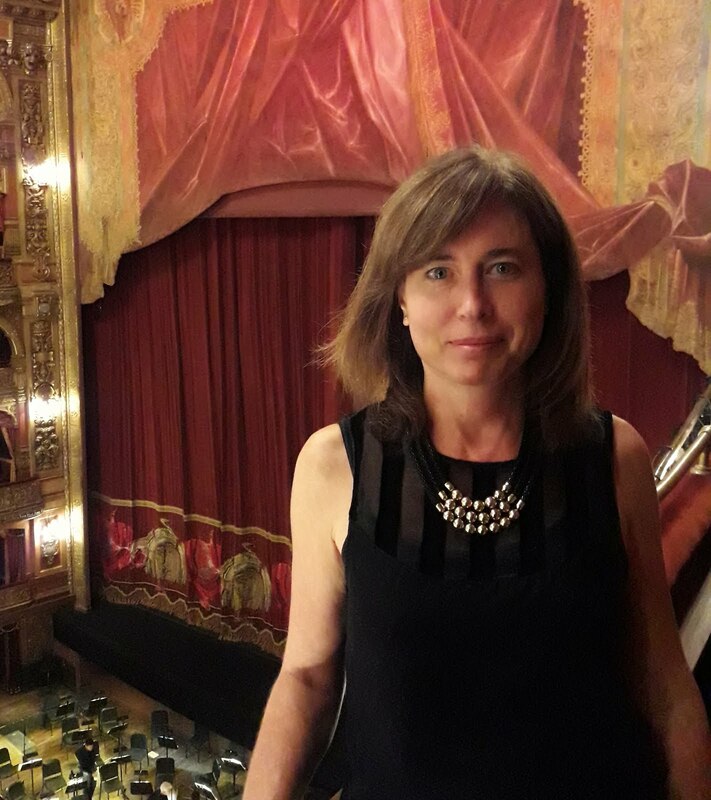 On Friday 17, at 6.00 pm, at the Auditorium of Usina del Arte, there will be a Gala with the participation of the National and International champions of the 2018 Preliminaries, as well as concert by Orquesta Típica Sans Souci, and an exhibition by Vanesa Villalba & Facundo Piñero. Free tickets for this event will be given out 2 hours before the start of the show at the Information Stand of the venue. The semifinals will take place at Usina del Arte. Tango de Pista: Saturday 18th; Tango Escenario: Sunday 19th; both at 10.00 am. Free tickets have to be picked up 1 hour before the start of the show at the Information Stand. A maximum of 2 (two) tickets will be available per person until venue capacity is reached. The World Cup culminates in two major Finals: Tango de Pista on Tuesday 21st, and Tango Escenario on Wednesday 22nd, both at 7.00 pm, at Luna Park Stadium. Free tickets for these two events will be available for pick-up on Friday, August 17th from 11.00 am at Usina del Arte. 2 (two) tickets for each event will be given out per person until reaching the capacity of 10,000 seats. Tickets for the shows held at the Usina del Arte (Sala de Cámara and Auditorio), Centro Cultural 25 de Mayo, Auditorio de Belgrano, Teatro Margarita Xirgu - Espacio UNTREF and La Academia Tango Club can be picked up 2 hours before showtime at the venue’s Information Desk. A maximum of 2 (two) tickets will be available per person until venue capacity is reached. Tickets for the shows at the Espacio Cultural Julián Centeya, Espacio Cultural Carlos Gardel, Espacio Cultural Adán Buenosayres, Espacio Cultural Resurgimiento, Pista Urbana, Teatro Monteviejo, Museo del Cine Pablo Ducrós Hicken, Museo Casa Carlos Gardel, Academia Nacional del Tango and Academia Porteña del Lunfardo can be picked up 1 hour before showtime at the venue’s Information Desk. A maximum of 1 (one) ticket will be available per person until venue capacity is reached. For the Clinics at Sala de Cámara of Usina del Arte, no advance registration is required. Admission is with tickets that will be given out 1 (one) hour before start time at the Information Stand of Usina del Arte. For Dance Classes that require advance registration, participants must register at buenosaires.gob.ar/festivales. They need to arrive 30 minutes before start time at the Information Desk of the Salón de Clases in Usina del Arte. Those who were unable to register in advance may put their name on a waiting list at the Information Desk and participate according to available places. 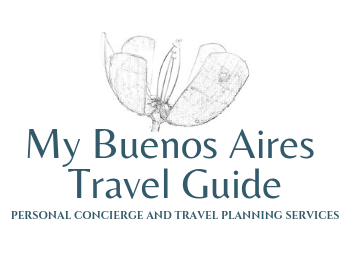 For more information, address of all venues, and complete day by day schedules, visit Tango Buenos Aires official website.